Last edited by [email protected]; 05-14-2017 at 10:54 PM. These don't fit on the 2011 models? Correct, they are not designed to fit on the older 2011 models made in Korea with different endlinks. However, for less than $75 you could always order the correct endlinks that they do fit on, and those bolt right up onto the car. 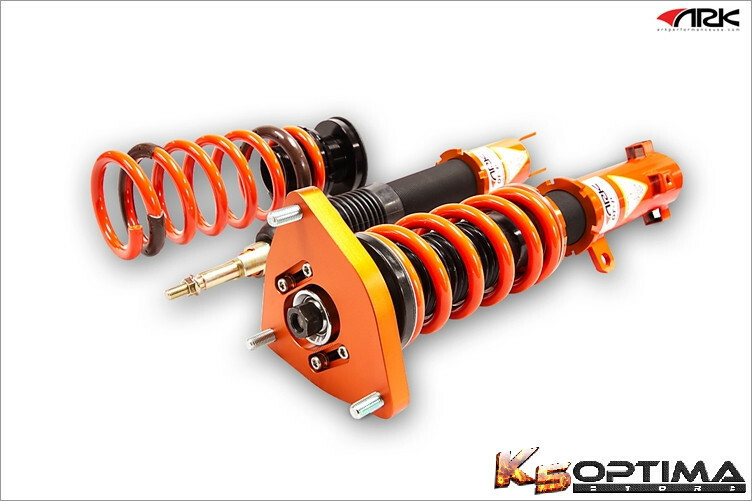 Do these coil overs use progressive or digressive valving internally? Thanks! 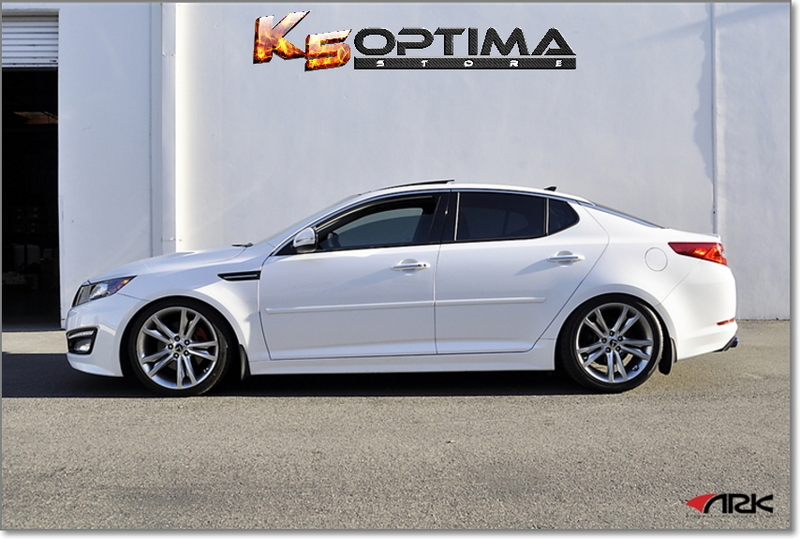 Hey Jason, they use digressive valving with the Ark Coilovers. 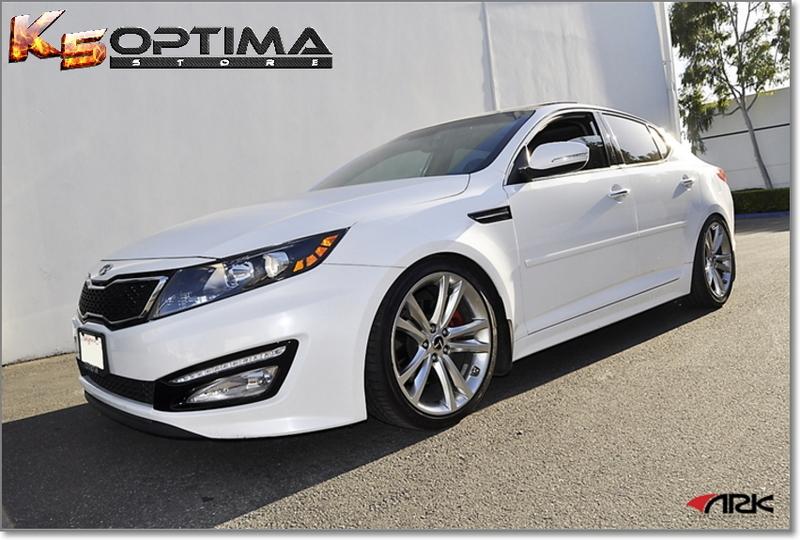 Tired of driving around on your boring stock suspension? 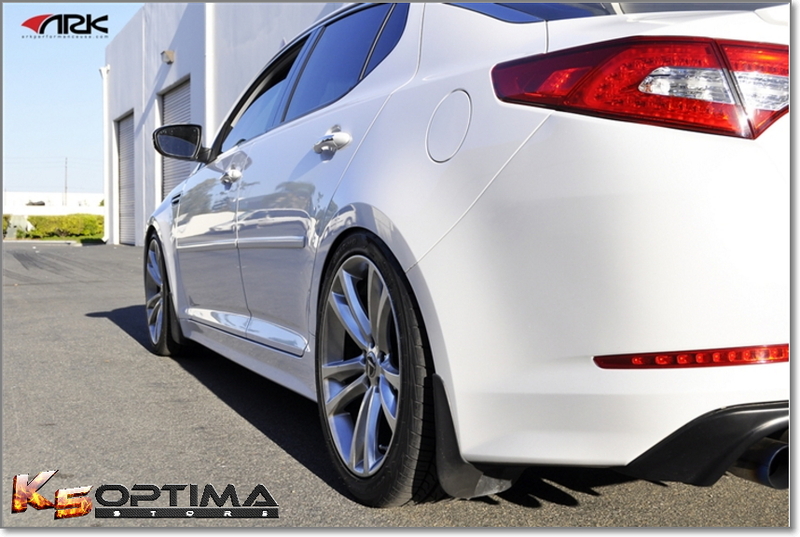 Are you ready to drop your ride height and show off those new wheels? 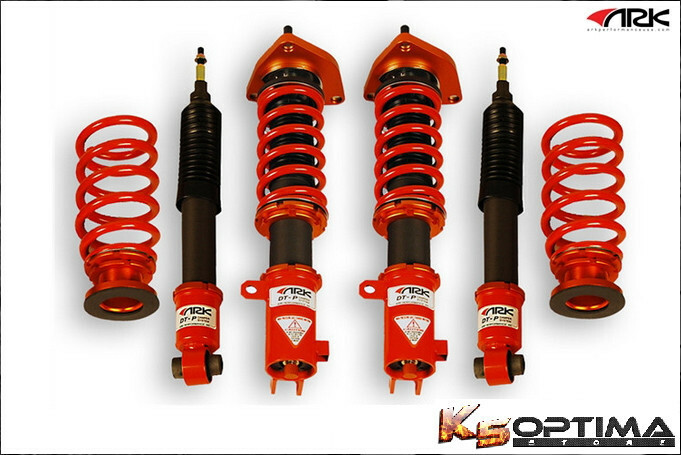 Pickup the best performing coilover system on the market today! We have these in stock, and offer free shipping within the continental US.